In March 2017, the Danish Government presented a national plan for the implementation of the SDGs. It involves implementation in all sectors and, when relevant, all new legislation should be assessed in relation to the SDGs. It is the Ministry of Finance who are responsible for the implementation of the SDGs. For every Voluntary National Review, the government have invited different stakeholders to give input of the SDG implementation, which involves NGOs, Youth, Business, Local and Regional government and Academia. These are also invited as part of the official delegation to the HLPF. 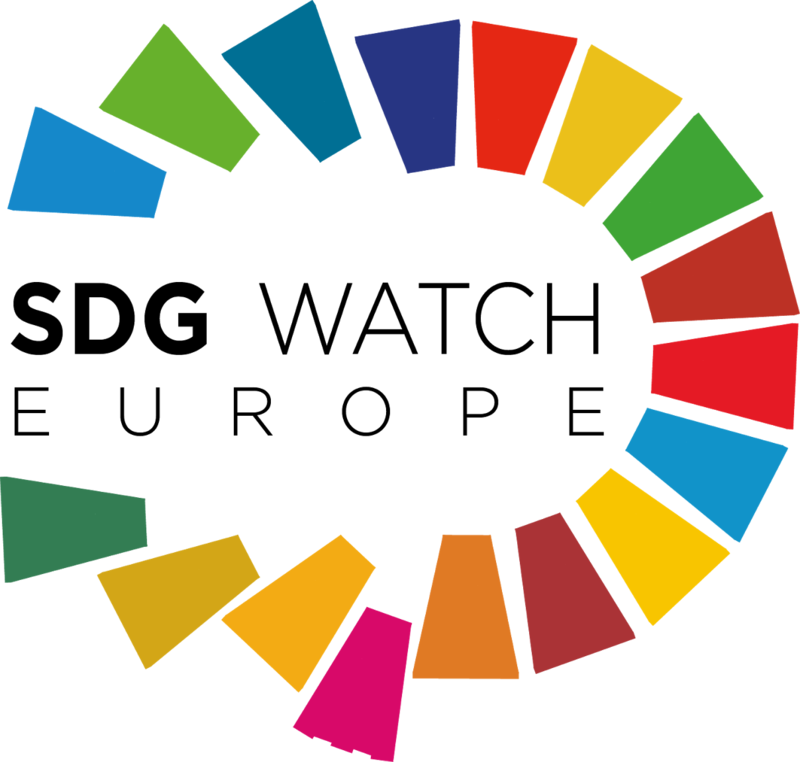 The Parliament has set-up a cross-party SDG network, for monitoring. There are two national CSOs networks (the 92 group and Global Focus), advocating on behalf of CSOs in Denmark. It is a coalition of development and environmental organizations. These organizations write shadow reports to the HLPF, are contributing to the VNR and have regular policy dialogue with MPs and government ministries. The Danish CSOs are very involved in the implementation of the SDGs. The CSO network Global Focus are secretariat for the multi-stakeholder-platform (which are not a formal government platform). The purpose of the platform is cross-sector alliance and partnerships, which includes stakeholders from CSOs, Academia, Local and Regional governments, Unions and the Private Sector.